Welcome to our pantry. Dinner anyone??? 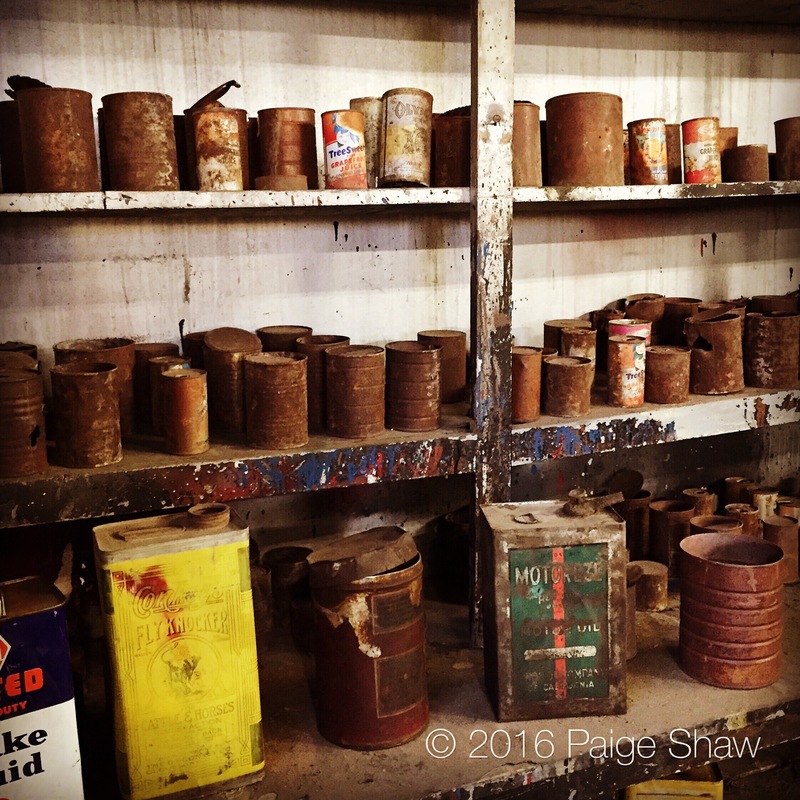 This entry was posted in Photo of the Day 2016, USA and tagged Photo of the Day, Photography, Rusty Cans on February 20, 2016 by Paige Shaw.